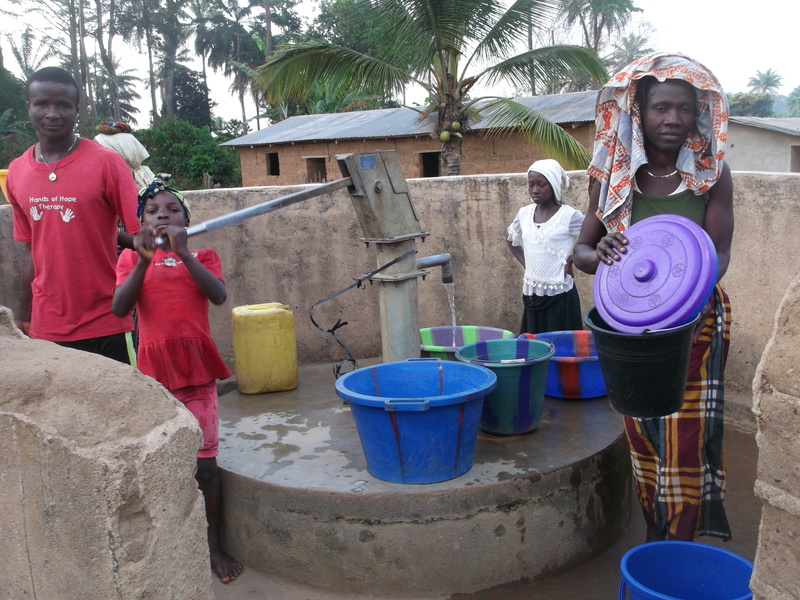 Under the supervision of Father Francis Folleh, the Turadu Water Project is now complete. 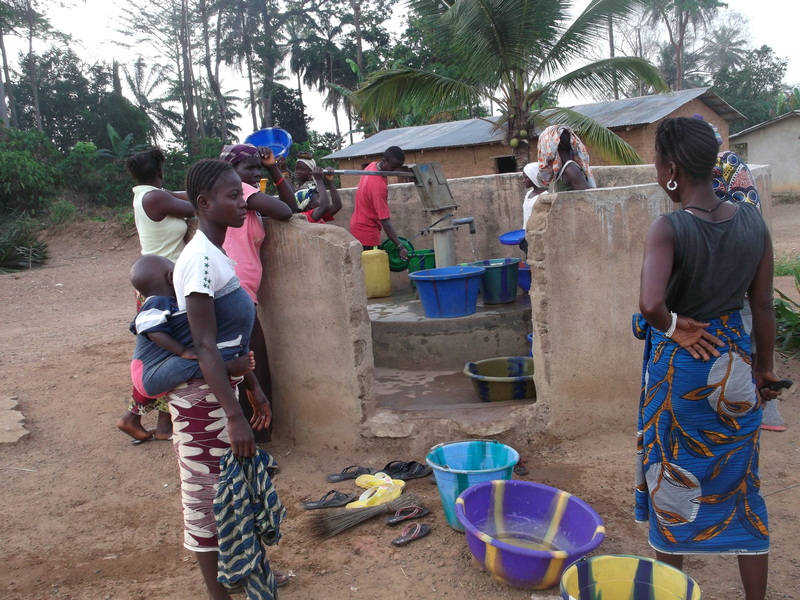 After being ravaged by war, the village of Turadu in Sierre Leone was without a well. People were accessing water from a nearby stream, but as people have been moving back to village, a better water source was needed. One the old top was removed, the people in Turadu discovered the well had become quite dirty. 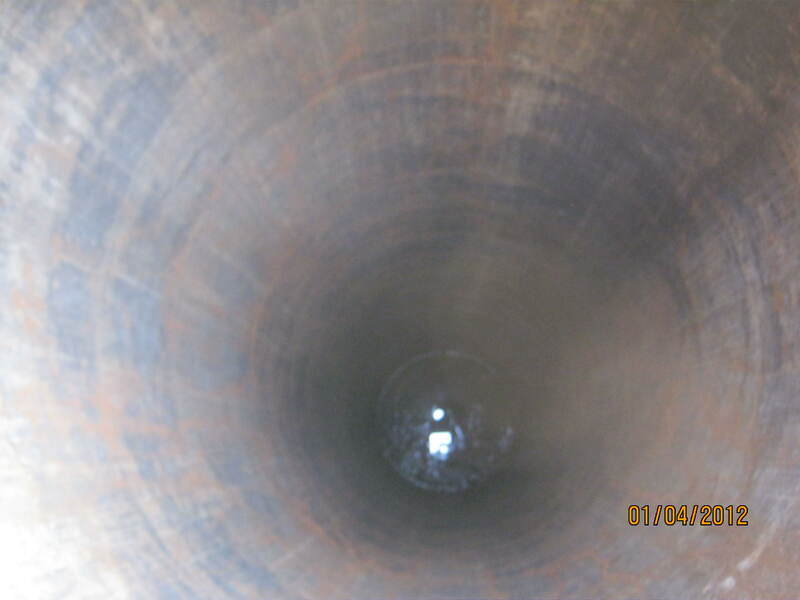 After removing all the dirt and debris, the well was much deeper than it had been before! 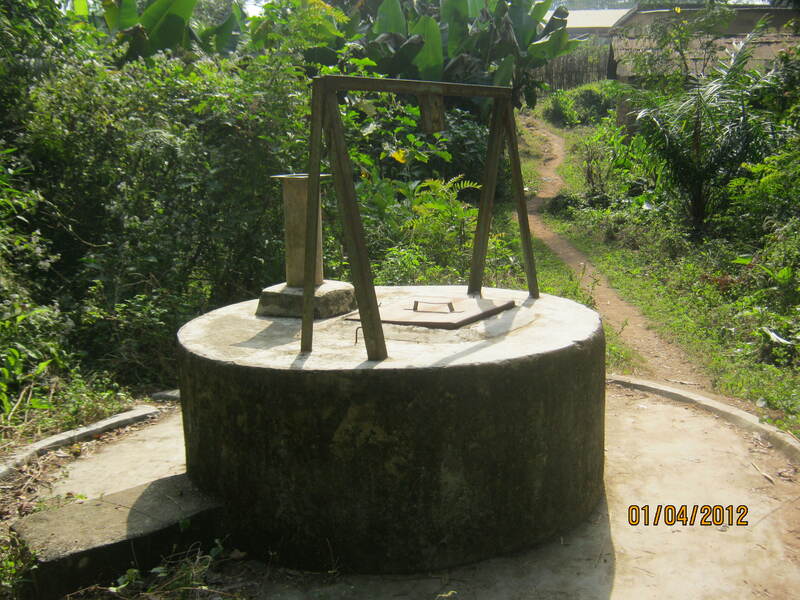 Though the well does not fill quickly enough to supply all the water needed daily, it’s making a huge difference! ← VICS is on Facebook! !